​ESL and WESA have partnered with Occitanie Region to hold the ESL Pro League Season 9 Finals in Montpellier as their first Counter-Strike: Global Offensive event set in France. 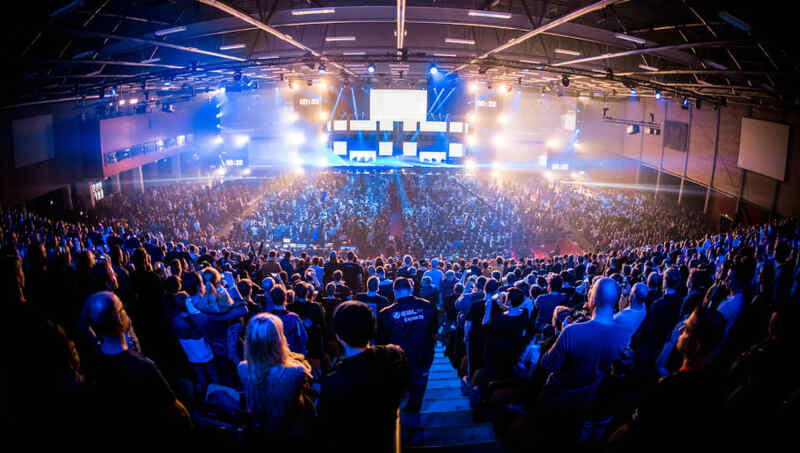 The ​CS:GO event will be the highlight of Occitanie Esports 2019, which will itself feature LAN tournaments for more than 800 players and a convention area with more than 50 booths. The announcement confirms ​reporting published March 13 by French outlet VaKarM that the Finals would take place at the Sud de France Arena. Group stages will take place June 18-20 at Montpellier Exhibition Center, followed June 21-23 by the playoffs at the Sud de France Arena. The top teams from Europe, North and South America, and the Asia-Pacific region will play for a $750,000 prize pool. Carole Delga, president of the Occitanie and Pyrénées-Méditerranée Region, shared her enthusiasm for the event. "It’s a first for France and consequently a real sense of pride for the Occitanie/Pyrénées-Méditerranée Region to have been chosen to host the Pro League Finals,” she said. “In doing so, Occitanie is building on its status as a region for innovation and digital creation due, to an increasingly capable and successful video gaming sector."